It’s already known fact to the world that Holocaust was the dark time in the history. Holocaust which means whole burnt in Greek language. 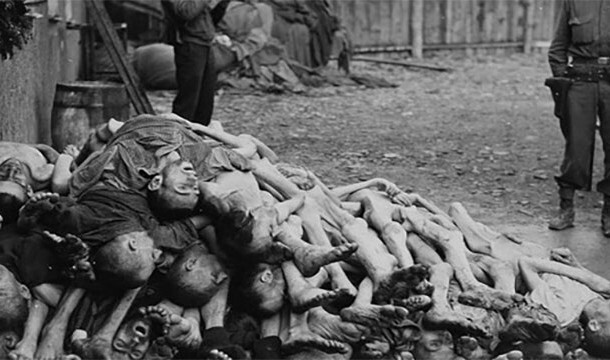 It was a genocide where six million Jews were brutally killed by Adolf Hitler’s Nazi regime. Historians also say that unofficially there were about another 5 million non-Jewish people were also killed which altogether eleven million people were killed during Nazi regime in German occupied territories. During the war Hitler offered all the Jewish criminals to hand over to any country that are willing to take them, but none of the countries accepted them. At the end Hitler moved with a solution of total extermination. Let’s look into some amazing facts of Holocaust. 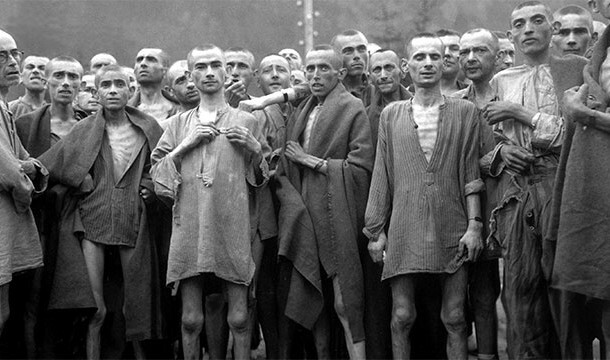 About one third of all Jewish people in the world were murdered during the Holocaust. Over 1 million of them were children. 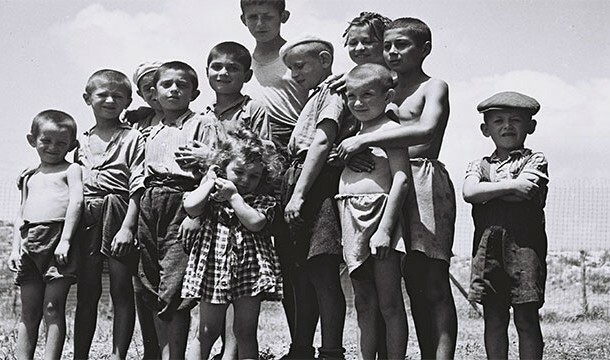 Children were prime target of the Nazis for extermination. This was because the regime did not want them to grow up and become threat against them. 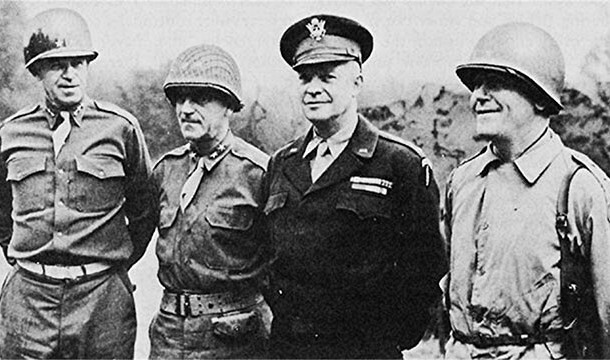 In 1945, as the war came to an end , Eisenhower predicted that people would try to protest the holocaust so he urged the press to come and document it. Hitler dreamt of killing an entire race .Hitler planned to collect thousands of artifacts from Jews and build a grand museum of an extinct race when the war was over. Jewish boxer Salamo was imprisoned in Auschwitz concentration camp and forced to fight other prisoners the one who lost were executed. 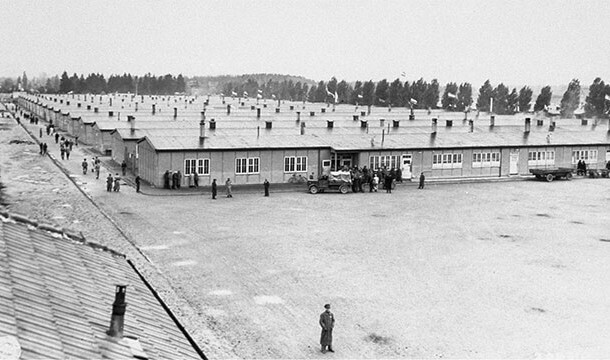 Salamo survived for 2 years until the Allies liberated the camp. 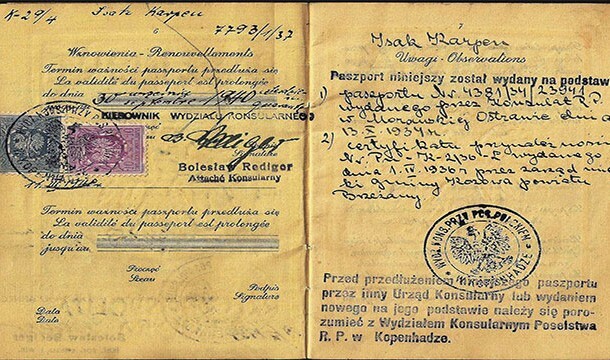 Two Polish doctors saved about 8,000 Jews by faking an epidemic of typhoid. It prevented the Nazis from entering into the town. 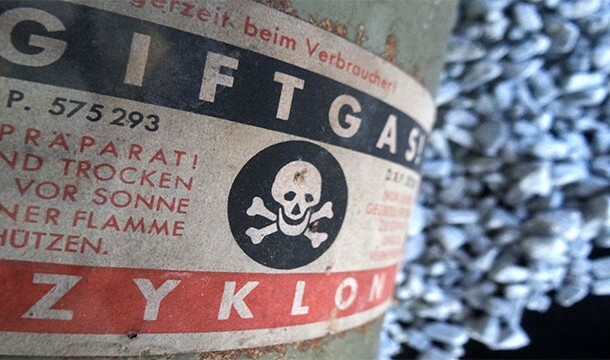 Gas that was used to kill millions of Jews, that company still exists today as a pest control company. However managing partners at the time were convicted and hanged after the war. Jews even tried reverse holocaust which consisted of poisoning the German water supply. Helena Citronova, Slovakian inmate at Auschwitz concentration camp fell in love with Franz Wunsc who was a guard. Franz saved her life numerous times by giving her jobs such as sorting the clothes of those sent to the gas chambers. During WW II a Japanese named Chiune Sugihara saved about 6,000 Jews by providing them visas to Japan. Japanese government condemned his act. A Polish soldier named Witold Pilecki voluntarily imprisoned in Auschwitz in order to gather information of Nazi’s.